How Often Can You PCS in the Army? Although moving is a labor-intensive activity that can be disruptive, the prospect of receiving Permanent Change of Station (PCS) orders is one that many members of the U.S. Army greet with enthusiasm. Whether you’re eager to explore novel surroundings or interested in making the most of new opportunities, PCS orders open the door by serving as your ticket to a new location. How often can you PCS in the Army? [Read more…] about How Often Can You PCS in the Army? How does a VA home loan work? With the promise of appealing terms, competitive interest rates, and no down payment, it’s easy to understand why prospective buyers would find VA home loans intriguing, but these mortgages aren’t for everyone. Would a VA loan be a smart option for you? 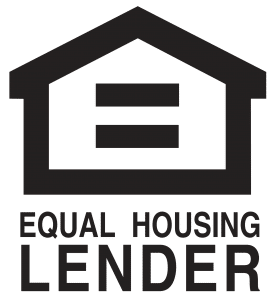 [Read more…] about How Does a VA Home Loan Work?